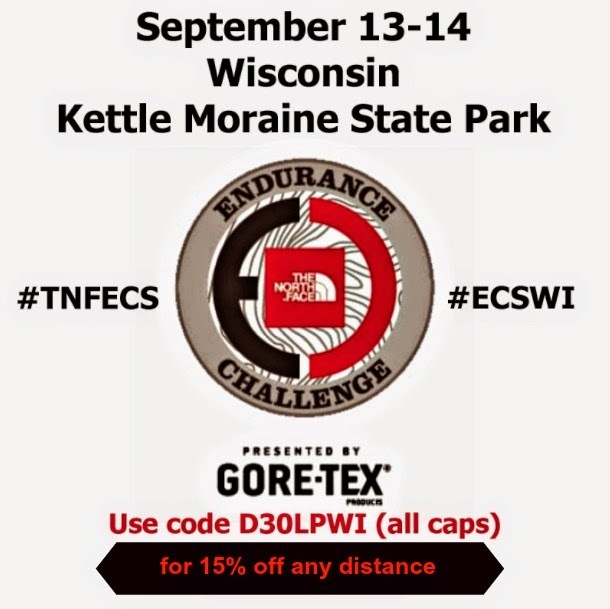 If you're looking for something to do this weekend - check out the North Face Endurance Challenge in Madison, WI! They have everything from kids races to ultras. Super well run, beautiful location and with promo code D30LPWI (all caps), you receive 15% any distance. Looking to do some trail racing this weekend?